TORONTO CAT WOMAN: "The Walking Dead" - Lauren Cohan Covers "Maxim"
Take another look @ Brit actress Lauren Cohan, who plays 'Maggie', a human survivor on AMC's ultra-violent 'zombie' TV series "The Walking Dead", in a revealing pictorial for "Maxim" magazine. 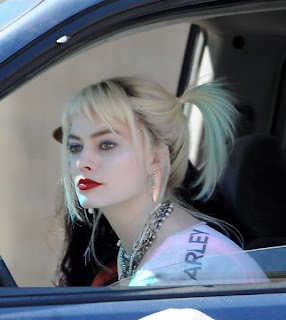 Her next role was in the 2007 film "Float". February 2010 she was cast in "Death Race 2". Cohan was then cast in Season Three of "Supernatural" as 'Bela Talbot', a thief, appearing in six episodes. Cohan's next feature is the sports drama "Reach Me", written and directed by John Herzfeld. The new film co-stars Sylvester Stallone and Elizabeth Henstridge ("Marvel's Agents Of S.H.I.E.LD."). 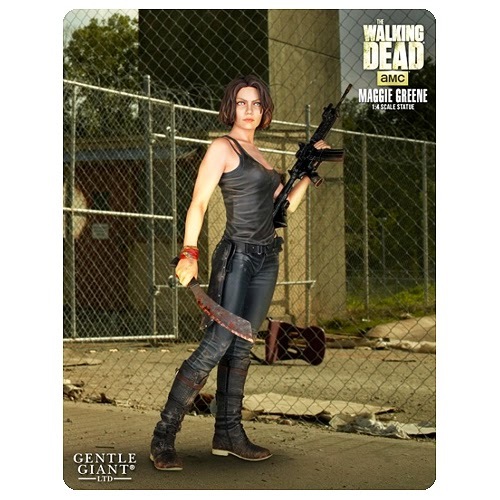 OWN "THE WALKING DEAD: MAGGIE GREENE"